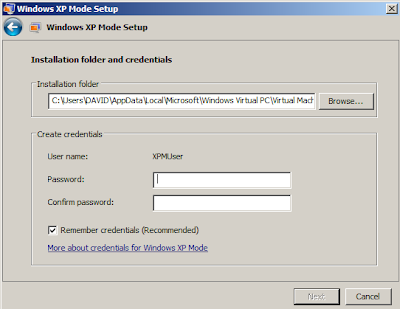 Windows XP Mode is a preconfigured Windows XP Mode environment, and this quick walkthrough will show how easy it is to get a native XP application running from Windows 7. 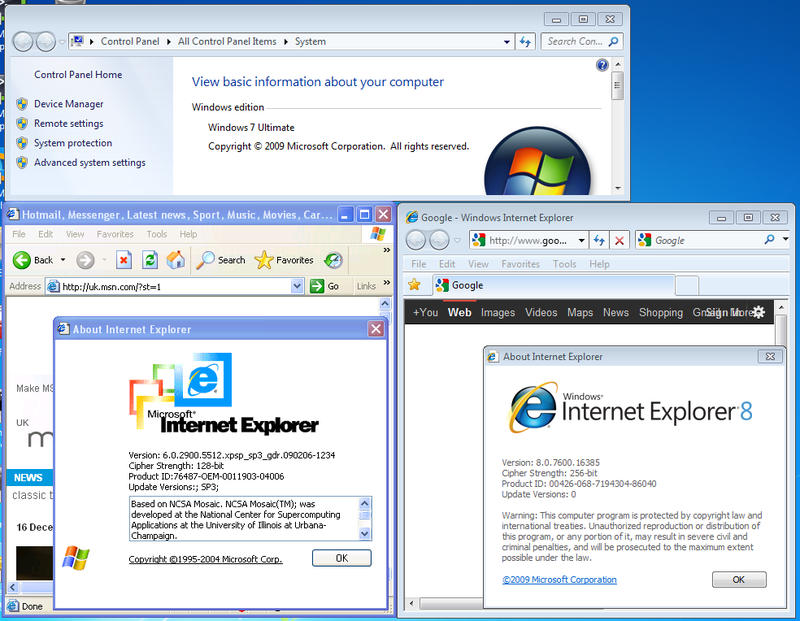 With Christmas and the New Year coming, might be fun to crack out some old XP games and have a go at running them again alongside Windows 7 games to reminisce on times gone by and compare old to new. 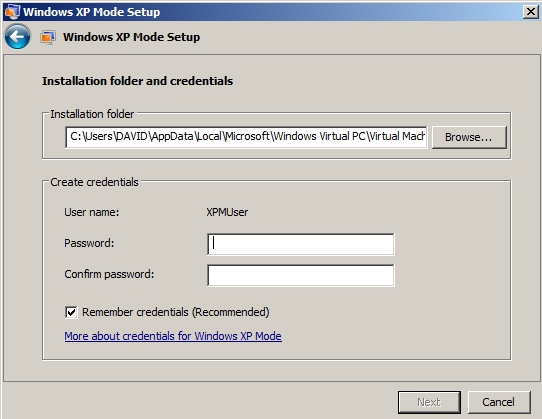 6: Log off and then click the X in the top right corner of the Windows XP Mode window and the XP Mode Virtual PC will hibernate.